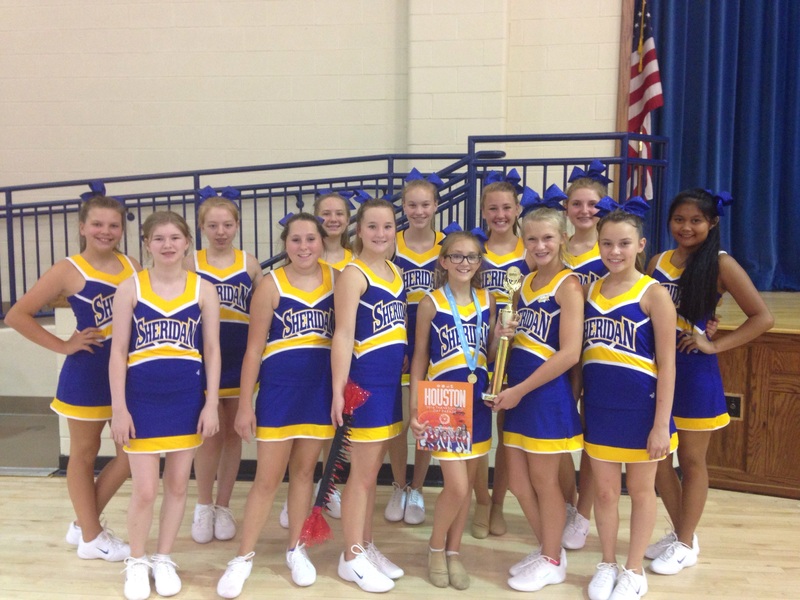 SJHS dance team attended UDA dance camp at Bryant Middle School July 19-21. They received several first and second place ribbons and received the most improved team trophy. Kelsey Harrison received Jr. All American and Ally Savage received Sr. All American. Congratulations Lady Jackets!